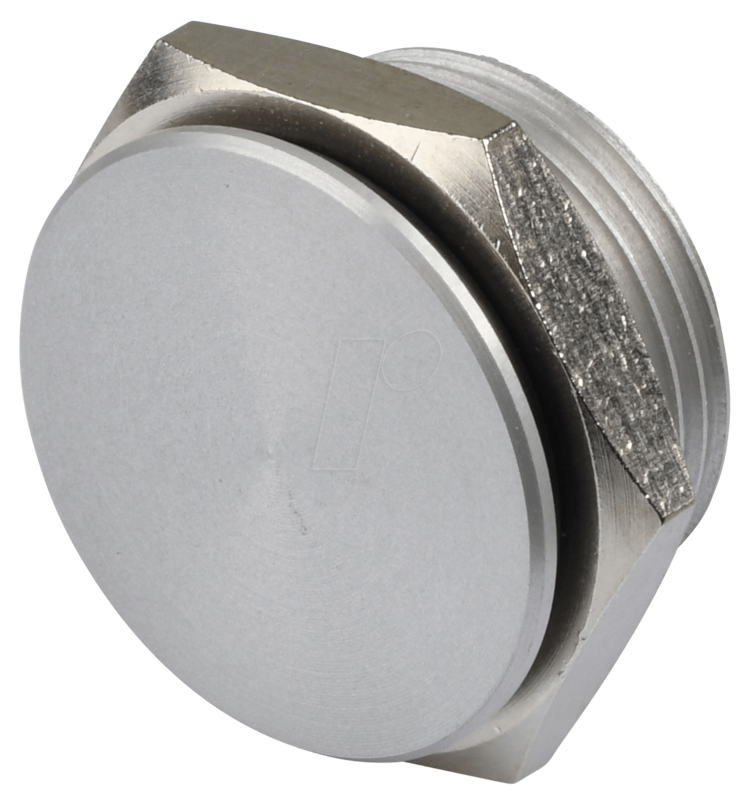 Piezo switch based on a solid-state output, providing a very long service life. Ideal for demanding applications that require reliability. The completely closed and flat control surface prevents liquids or other foreign substances from entering. This means that the thorough surface cleaning required in medical fields and the food-processing industry does not present any problems.